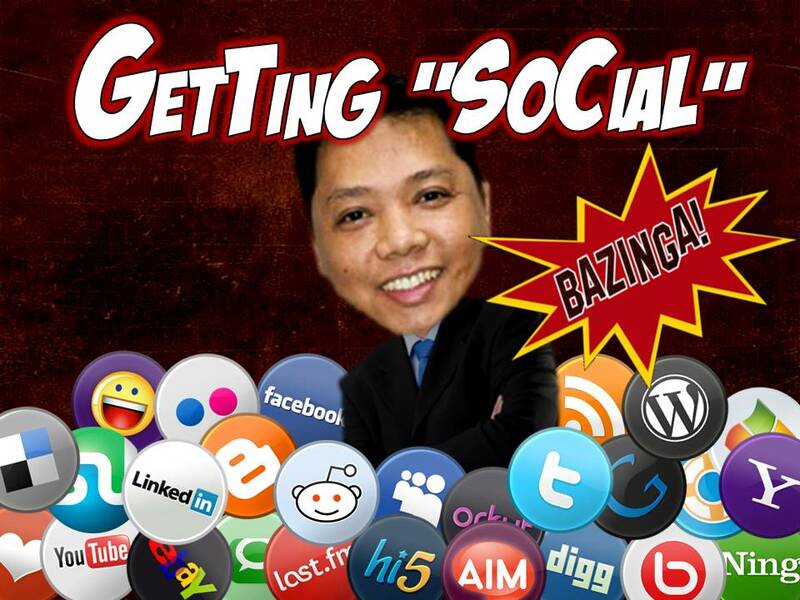 social media marketing | Pinoy Alert ! Yours truly got a special invite from the Ateneo Certified Digital Marketer Program to attend a free face-to-face session of the course Social Media Marketing which was scheduled today, July 12, 2012 and held at the Old Swiss Inn restaurant located at the Somerset Building in Makati. The invitation says I was part of their “exclusive list”, and the event was limited only to 20 slots. 1. Maybe they’ve found out that I’ve reached the 5k limit for my Facebook personal page and thought I would want to know how I could expand further my social networking reach. 2. or maybe they’ve read this blog and thought I could have the potential of becoming an “emerging influential” blogger if I only knew the tricks of the trade. 3. or maybe they’ve seen my face floating around the Internet and thought I was cute enough to be part of their “exclusive” list. Well, my most credible assumption would be the third guess.